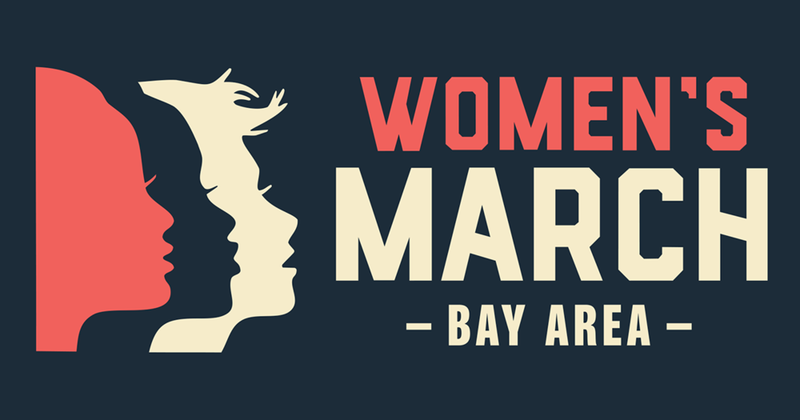 On January 20, 2018, Women's March San Francisco will unite along with multiple other cities in California and accross the nation to reaffirm our commitment to building a positive and just future for all, and to celebrate the spirit of resistance efforts over the past year. This movement is only possible with the help of volunteers. Please join us for a mandatory volunteer training for anyone who wants to help out for the Women's March on January 20th. We will be holding multiple trainings, right now confirmed dates are 1/9, 1/10, 1/13, 1/15, and 1/15. We will cover event details, the principles of peaceful protest and how to be part of our safety plan. Bring your Women's March friends and help us put on a powerful and safe event for everyone. Directions: Room 206 is on the second floor of the JCCSF, on the southern side of the building. Paid parking is available in the JCCSF garage. Street parking is free after 6pm.